Two long time musical colleagues are joining forces for an evening of solo and duo music for woodwinds. 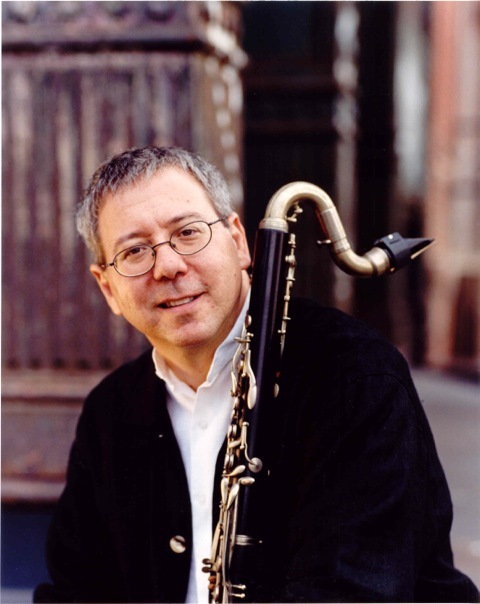 A master of solo woodwind music presented internationally for over 30 years, Ned Rothenberg will present pieces for alto saxophone, clarinet, and the 5 holed Japanese bamboo flute known as shakuhachi. 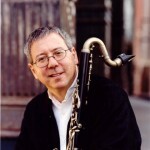 Marty Ehrlich will play "Lay Down Your Weary Tune" for clarinet, a solo work based on themes by Bob Dylan. 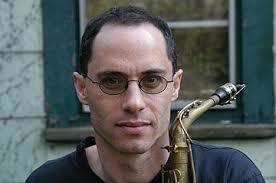 Ehrlich and Rothenberg are each writing new duo works for for this rare shared performance. 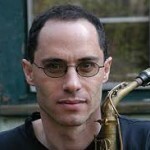 Expectations are for a sonic world both reflective and vigorous from these two celebrated woodwind artists.